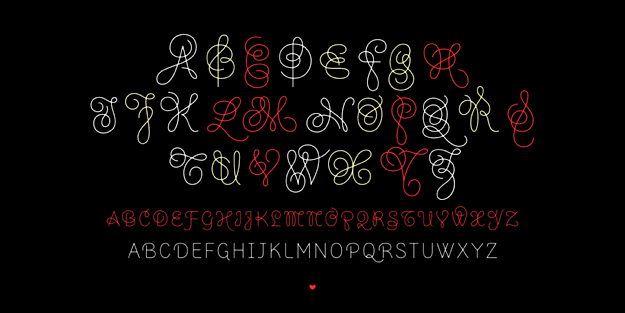 Fontyou is a new Paris-based initiative with an ambitious plan, that is finding new ways to design and produce fonts. 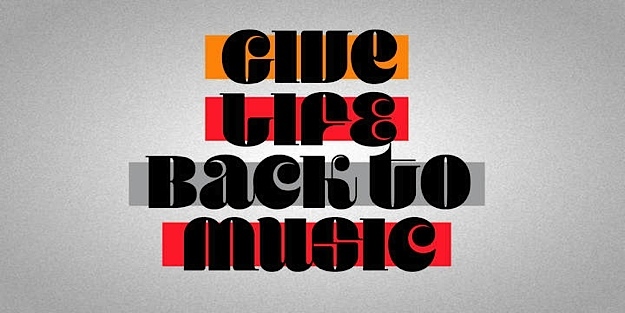 Using online tools, Fontyou establishes fruitful relationships between people with complementary skills — lettering artists, type designers, font technicians, and more. The outcome: something that’s greater than the sum of the parts — collaborative font designs with originality, quality, and character. 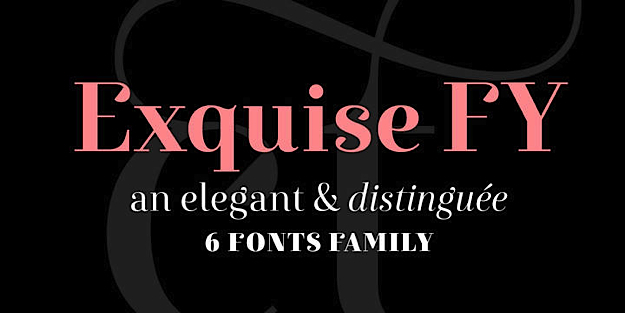 Exquise FY is elegant and distinguished, it combines the strong vertical stress of classicist type (think Didot or Bodoni) with playful ornamental details. In spite of its 1800s pedigree, Exquise’s abrupt ductus changes and sharply cut drops make it an utterly contemporary font that is ideal for lifestyle magazines, fashion branding and prestige packaging. It comes in six styles, including a gorgeous Black weight. 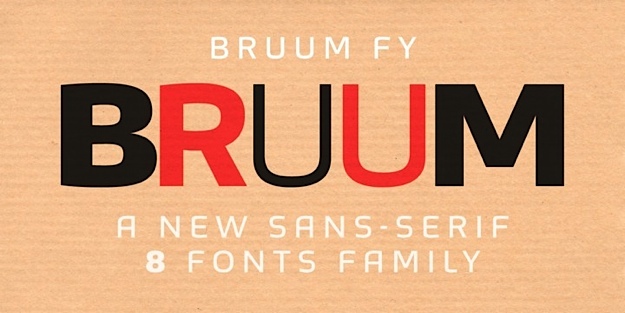 Bruum FY is not just another squarish sans-serif. It has plenty of features that give it just a little more oomph — from the peculiar shapes of ‘A’ and ‘E’ (they look hand-bent) to the quirky alternates for ‘a’, ‘g’ and ‘t’ (shown in the first line above). 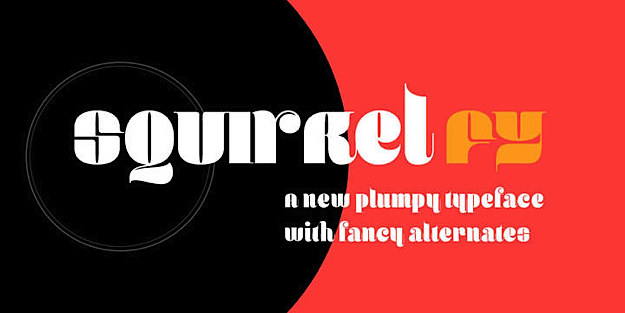 The abrupt transitions from curved to angular shapes and back give the font family a technical and look that makes for a robust headline; yet the simple and open shapes ensure good legibility in small sizes. 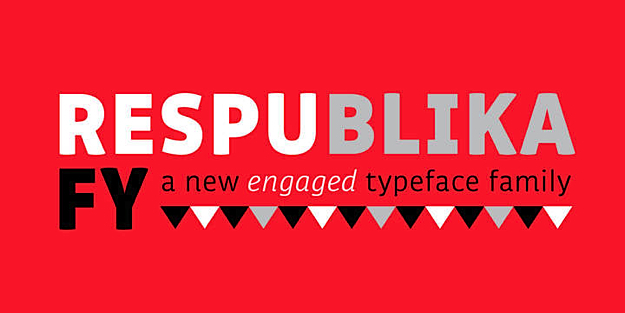 Bruum FY – good legibility in small sizes. 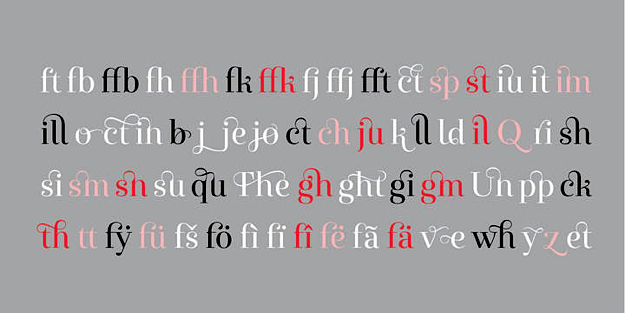 Kaili FY has a total of 825 ligatures ! Respublika FY is a typeface by Gregori Vincens — one of the non-collective designs in the Fontyou collection. With its five weights and matching italics, ample language coverage and large collection of numeral styles, it is a real workhorse. 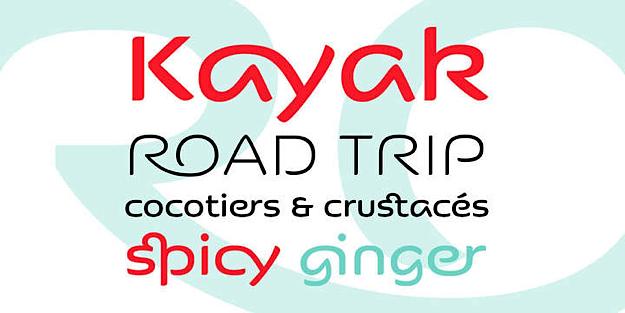 Stylistically this sans-serif strikes a nice balance between business and pleasure, clarity and friendliness. Respublika FY – Business-like and yet friendly at the same time. Squirrel FY basically speaks for itself, and not too quietly either. It echoes some of the quirkiest display faces of the 1970s, but with a geometric logic all of its own. It’s the font used for the cover image at the top — and we chose it because it’s so gorgeous, and a little crazy. Squirrel FY ~Gorgeous and a little crazy. 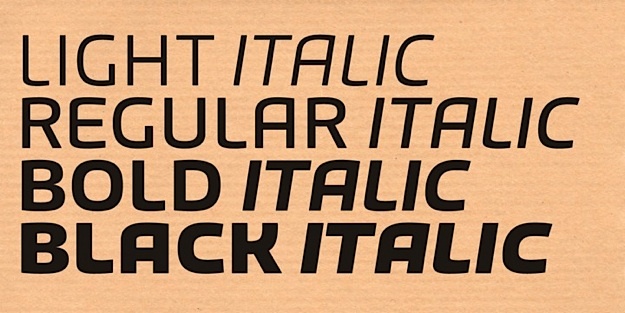 Ella FY’s design principle — letterforms derived from handwriting and simplified into clean unmodulated lines — result in an interesting hybrid: a monolinear upright semi-italic. What makes it particularly attractive to today’s graphic designers is its ample arsenal of flourished ascender and descender alternates, offering endless possibilities to create one-of-a-kind headlines and logos. However, the basic characters are interesting enough to create charming text settings even when the drawers full of ornamented characters remain untouched. 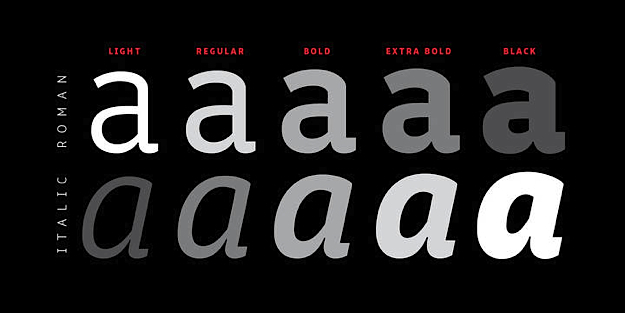 With three weights, the little family offers plenty of possibilities to combine large and small type on the same page. 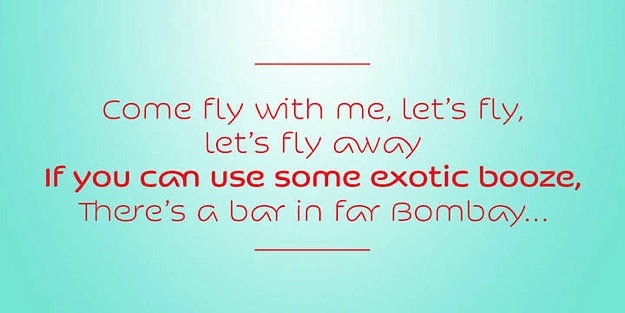 This entry was posted in Font Highlight and tagged alt.TYPE, alttype fonts, Bruum FY, Classic fonts, Editorial fonts, elegant fonts, Ella FY, Exquise FY, Fonts for branding, Fontyou, Kaili FY, Ligatures fonts, magazine fonts, Poster Fonts, Respublika FY on September 30, 2013 by alt.TYPE.